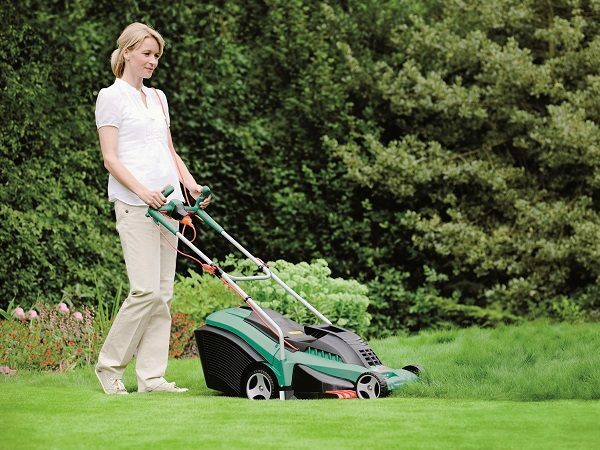 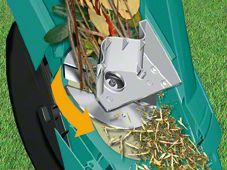 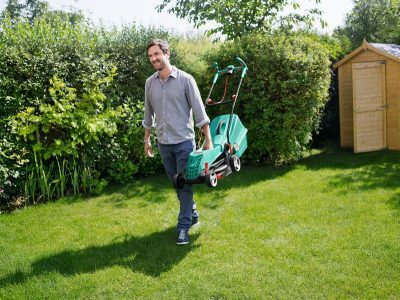 The Rotak 40 Ergoflex electric lawnmower offers outstanding cutting performance and debris collection due to its hardened steel blade with LeafCollect function as well as an innovative airflow technology. 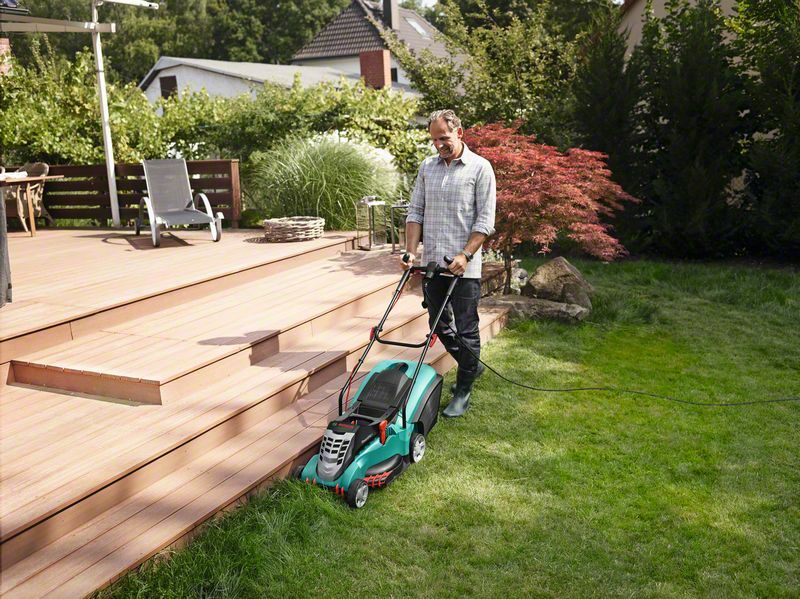 The new PowerDrive + system delivers consistently high torque in all conditions. 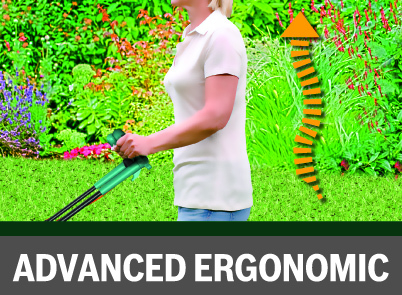 Its AGR certified Ergoflex handles make for easy handling and outstanding ergonomics. 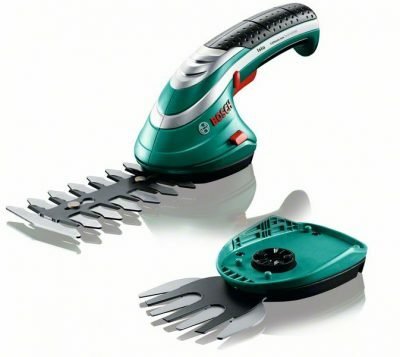 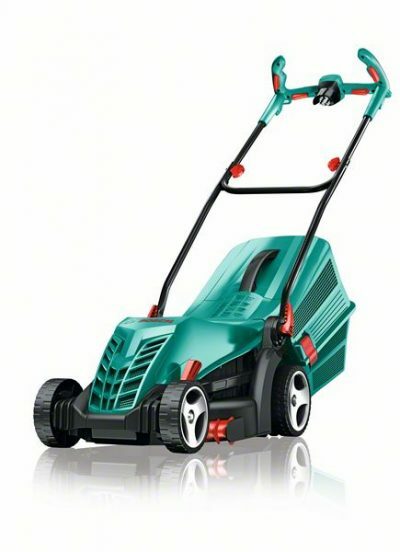 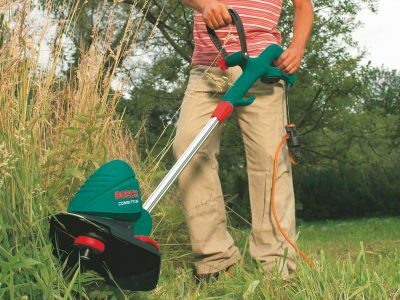 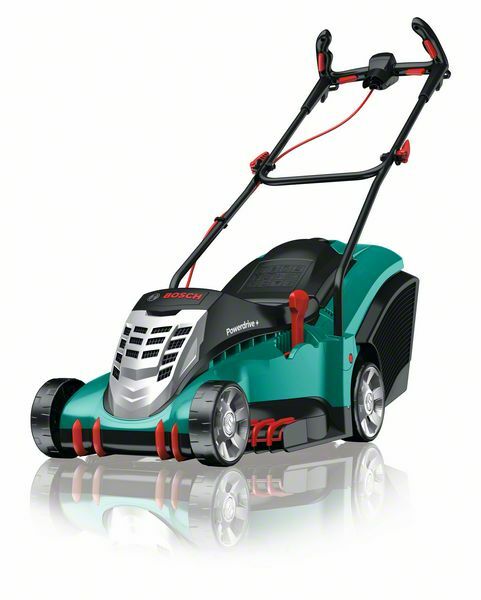 The Bosch Rotak 40 Ergoflex cuts close to the edge thanks to innovative, extended grass combs. 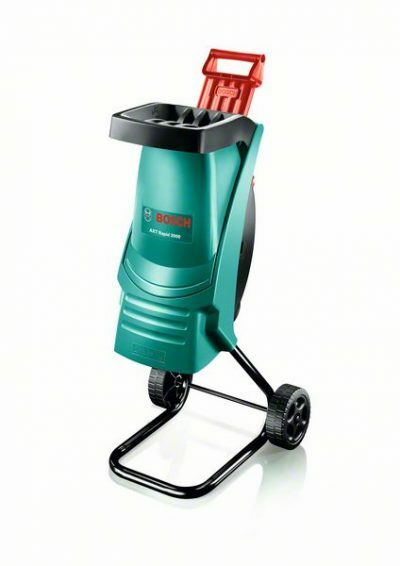 Outstanding cutting performance and debris collection due to hardened steel blade and innovative airflow technology. 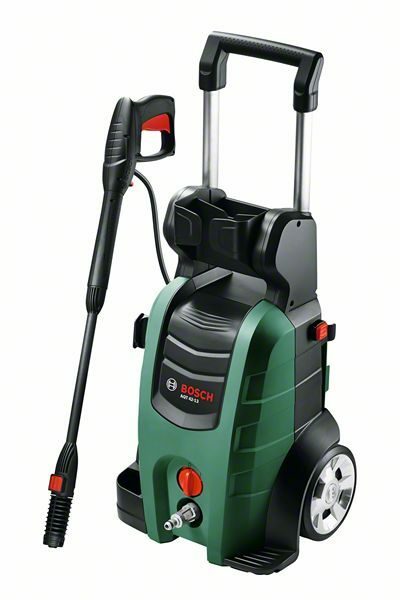 Perfect finish: the new Powerdrive + system delivers consistently high torque in all conditions. 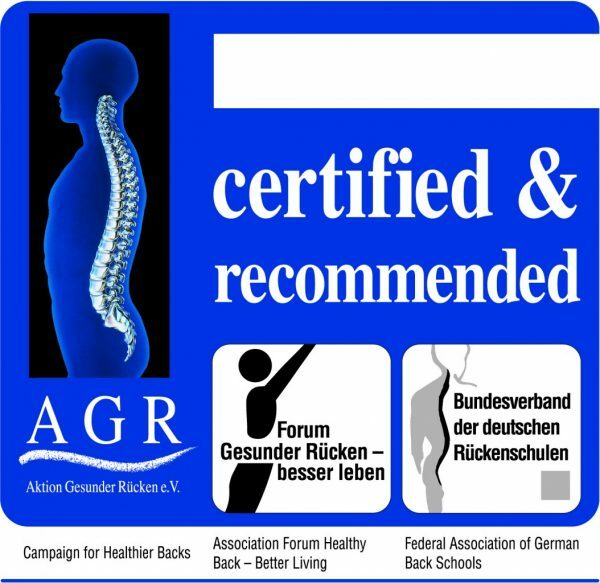 Outstanding ergonomics thanks to Ergoflex handles with AGR certificate.